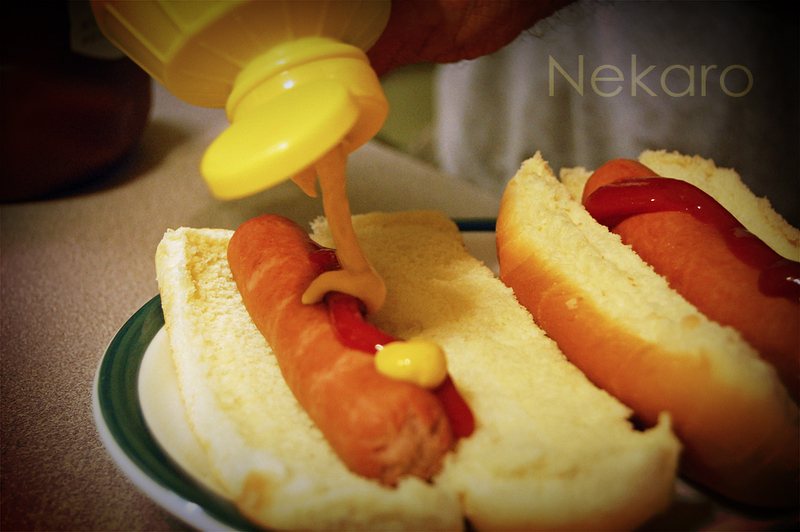 Natural + Organic = HOT DOG! - Nekaro & Co. 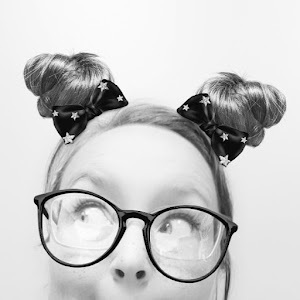 I know what you are thinking. The same thing I was thinking when I was contacted about giving Applegate Farms hot dogs a try. I was skeptical. Like most people, we enjoy grilling. Burgers and brats are staple items on our grill. We don't often purchase hot dogs. Admittedly, I try not to think about what's actually in them. 'Cause we all know what's really going on inside that hot dog package. We've been making a real effort to eat better meat. I've been purchasing locally and humanely raised meats from our local farmer's market. When I read up on Applegate I was looking forward to trying their product. Their animals are raised on an all vegetarian diets with no animal by-products, never given antibiotics or growth hormones. They are humanely raised and allowed to roam the fields of over three hundred small family farms. 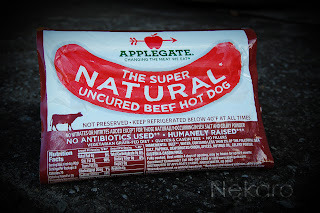 Applegate uses minimal processing and use celery and sea salts to preserve their products, never nitrates or nitrites. 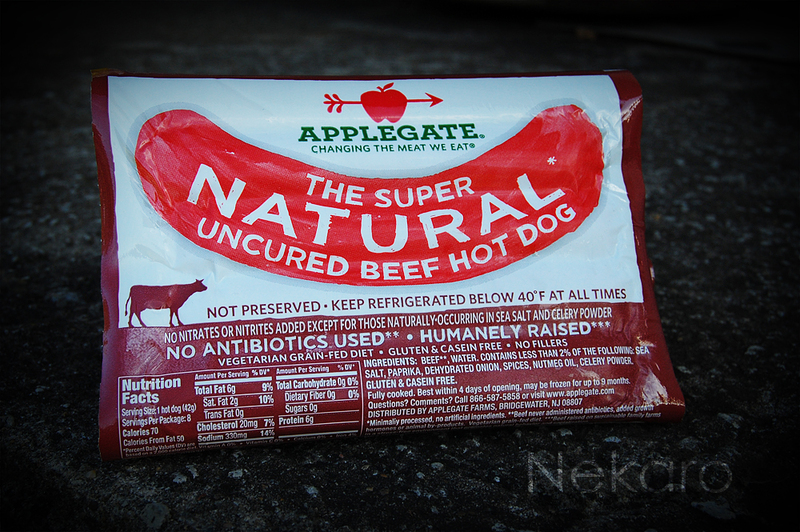 The Natural Uncured Beef Hot Dogs are gluten, casein, and dairy free plus are low in carbohydrates. One dog only has 2 grams of saturated fat! You have to try these hot dogs! Their flavor is something I can almost not describe. No processed greasy feeling while eating these dogs. The texture was great. The ingredients list is small and has completely pronounceable words in it. No added junk. That's it and wow... can you really taste it! I'm so excited to have found a hot dog that tastes excellent and I can feel confident in feeding my children. Aren't sure if Applegate products are sold in your area? Click here for their store locator. In addition to hot dogs, Applegate also has bacon, sausage, cold cuts, and cheeses! *I was given a sample of this product for review. All opinions are my own.